What is the Sakura Festival all about? If you've come to Japan hoping to have a glimpse of the country's famous cherry blossoms, here are a few things you need to know. The cherry blossom season is one of, if not the most anticipated moment of the year for the Japanese people, who take it very seriously. As early as the end of January, a forecast is published that lists up to a thousand different cities spanning the whole country, as well as the dates when the cherry trees are expected to start flowering, but also reach full bloom. According to this forecast, people accross the country get organised and sometimes take a day off to celebrate a centuries-old and cherished ritual, Hanami. For Hanami, or flower viewing, friends and families get together for a picnic under the cherry trees, where special bentos or enjoyed, sake is drunk, and the sakura (cherry blossom) are admired. If, on the outside, this ritual looks like a simple occasion to gather and eat together, it has a much deeper meaning to the Japanese people, taking root in the very nature of the sakura. Coming with the spring, the sakura bloom in a spectacular explosion of white and pink, but for a brief moment; after only two weeks, they fall gracefully to the ground and wither, before disappearing with the wind. Because of their transient beauty and their fragility, the flowers are a symbol of the fleeting nature of life. Hanami, therefore, is an occasion to seize the day, to take the time to admire the beauty of life, as well as commemorate the loss of loved ones. The sakura, finally, is a symbol of renewal: the blooming season coinciding with the beginning of the Japanese calendar, the flowers suggest a future full of possibilities for students starting their first day at school. In Tokyo, the cherry trees will start blooming from March 25th this year, and the Hanami spots are numerous around the Capital. 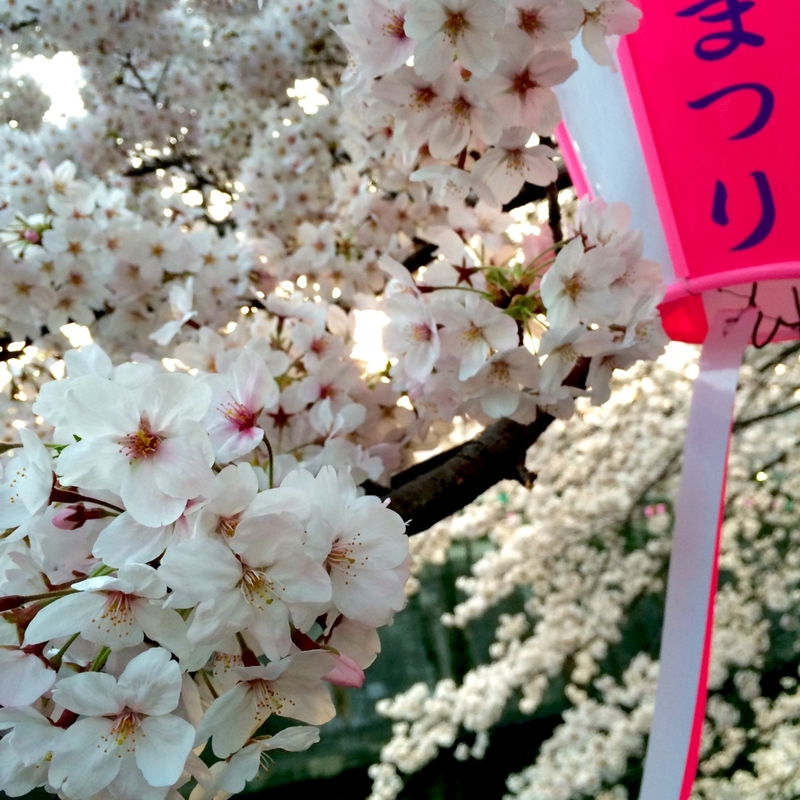 In Taito-ku, where we are, a popular viewing spot is the Sumida Park, with as many as 600 cherry trees! And how about experiencing a different kind of Hanami? Combine sakura viewing and an exciting adventure in old Japan with one of our games: admire the cherry blossoms in our lounge, before solving a mystery and escaping just in time to enjoy special sakura-flavoured delicacies! If, like us, you cannot wait for spring to start, come and celebrate an early Hanami at Escape Hunt Tokyo!